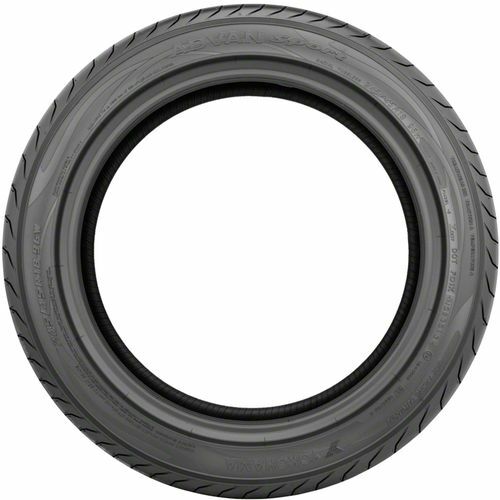 ADVAN Sport is the flagship of the ADVAN series of tires. It is an ultra-high-performance tire line with ultra-high-speed capabilities (over 180 mph) designed to match those of the supercars coming from high-image manufacturers around the globe. ADVAN Sport offers performance at a very high level, giving not only excellent handling and steering response, but also exceptional wet pavement traction, and a comfortable ride. Computer-designed circumferential grooves along with variable round grooves provide the means to eject water and enhance traction. Nanotechnology tread compound which bonds high-grade silica and polymers, in turn increasing flexibility, durability, and contact areas of the tire in a variety of weather conditions and temperatures. 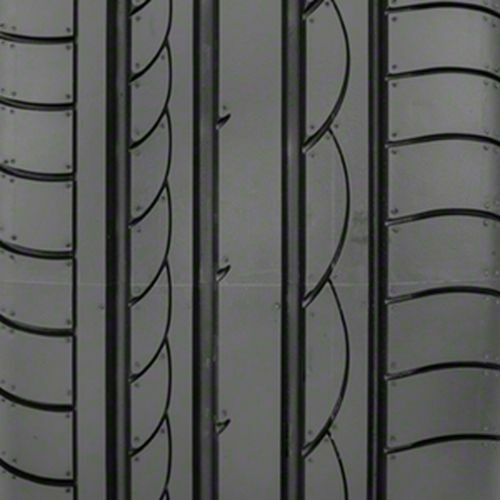 Feel the difference with improved high-speed capacity, which is obtained through the use of high-stiffness bead filler, sidewall, and steel reinforcements. 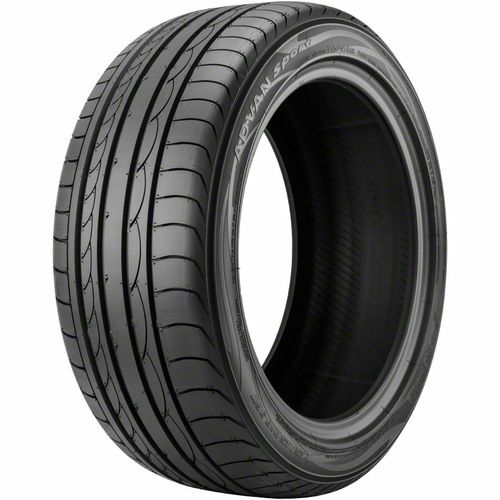 P235/55ZR-17 180AAA 1,929 lbs 50 psi 10/32nds N/A 10" N/A 27"
Purchase includes the Yokohama Advan Sport tire only. The wheel rim shown in the picture is not included. Picture provided is a stock picture from the manufacturer and may or may not reflect the actual product being ordered. 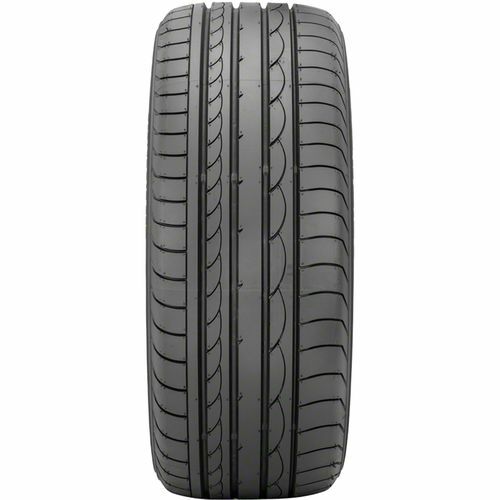 All Yokohama Advan Sport tires are continuously developing with manufactured improvements. With that said, Simple Tire and the manufacturers have the right to change these tire specifications at any time without notice or obligation. Please Note: Specifications of the Yokohama Advan Sport tires shown above are listed to be as accurate as possible based on the information provided to us by Yokohama tires.